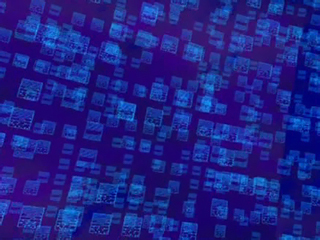 Note: By the Digital Sea (wrongly called the Digital Void,) we mean the part of the Digital Ocean that enters Lyoko. In the series, the heroes also call it the Digital Sea. We're using this expression mostly to dissociate this small sea from the vast expanse of the digital water that is the global network. 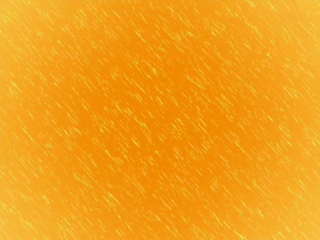 This fluid circulates by the exit of Lyoko. The Digital Sea is sometimes wrongly referred to as the Digital Void, because when the heroes fall into it, they become virtualized forever. This mixture most likely originated from the French expression “tomber dans le vide," literally "to fall in the void." 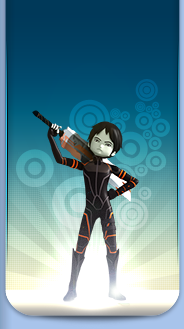 For a long time, up until episode 71 “Maiden Voyage,” the heroes had only a blurry idea of what Lyoko is. 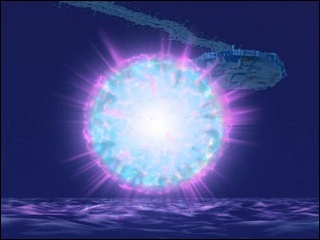 The Digital Sea remained the boundary of their knowledgde of Lyoko, and one that they could not cross, because it would serve as a deadly trap. Indeed, the Digital Sea sways just like any real sea... but appearances can be deceiving! The water of the Digital Sea is only symbolic. Two main theories exist concerning its exact nature. -The first would be that it is in fact a collection of data. The entire immensity of data that travels through the Internet and are solicited by billions of people online. This fact is confirmed by the precariousness of the Digital Sea. In fact, when a hero falls in it, his virtual body made of data is, in some way, destroyed and dispersed, or swallowed up by this enormous flux of data. This is what makes falling into the Digital Sea a fatal experience. When the Sectors are deleted, the digital sea remains, because it is an extension of the global network and unaffected by the fate of Lyoko. 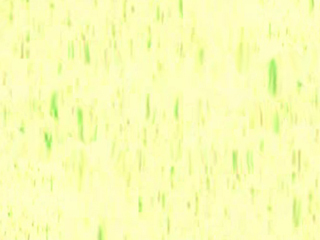 At the start of the series, the Digital Sea inside Lyoko served mainly to border the “virtual world” of Lyoko. It added to the series by creating a certain danger. As explained above, when one of the heroes falls into the Digital Sea, they are in grave danger. There are two stages that must be fulfilled to bring them back. The first and surely the most tedious: Find them within the immensity of the digital water. The second is to employ a materialization program as complex as the one that Jeremy used to bring Aelita back to Earth. This is a frighteningly more complex procedure than the quasi-automatic rematerialization that takes place after a devirtualization on Lyoko. 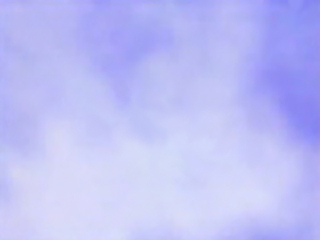 Yumi personally experiences this in episode 6 “Cruel Dilemma.” After having fallen in the Digital Sea to save Aelita, the genius must sacrifice a unique copy of the materialization program to save her. After episode 25 "Code Earth," with Jeremy having perfect mastery of the materialization program, it becomes less dangerous to fall into the Digital Sea, but it's still far from recommended. Once again, the chances of being fished out are infinitesimal. They must pay attention not to lose their vehicles over the Digital Sea and avoid falling in. The monsters were all destroyed save for the Hornets who could fly. On the other hand, the Sectors themselves and the towers were not affected! Some data found on Carthage allowed them to lower the level of the ocean. XANA's interest, in addition to seriously threatening his enemies, was to prevent access to the towers, notably the one that he had activated. When XANA wants to take the life of Hopper, the Digital Sea also takes on a new importance. The heroes learn in episode 82 “Distant Memory” that the sea was the hiding place of Franz Hopper. The scientist is literally so powerful that his virtual envelope remains together even when submersed in the network. Additionally, the Digital Sea serves as a perfect refuge for him as explained above. In order to kill him, XANA no longer has a choice, he must find a way to lure him out. For that, he must cause Aelita to fall into the Digital Sea. As soon as this occurs, Franz Hopper will come out carrying his daughter within his protective shell and will do everything within his power to return his daughter to the surface of Lyoko where she is safe... and where XANA determinedly waits for them. Thus, the heroes must do everything so that Aelita does not fall into the Digital Sea. Also note that the Colossus is resistant enough to walk through the Digital Sea (episode 93 “Down to Earth”) and William seems to have received the ability from XANA to conceal himself there as well. The Digital Sea was only an uncertain and dangerous frontier at the start for the heroes. A network immensely more vast that you can further discover about on the page concerning it. A network where new enemies are found. A network where there are new virtual worlds to be seen, Replikas, that also contain their own small part of the Digital Sea. 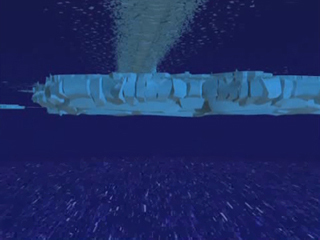 Thus, the Skidbladnir is a submarine that allows the heroes to cross the small barrier that is the Digital Sea before passing through the exit of Lyoko and entering far more vast a territory. In conclusion, the Digital Sea serves only as a barrier to the heroes that separated them from the vast network and the Replikas.